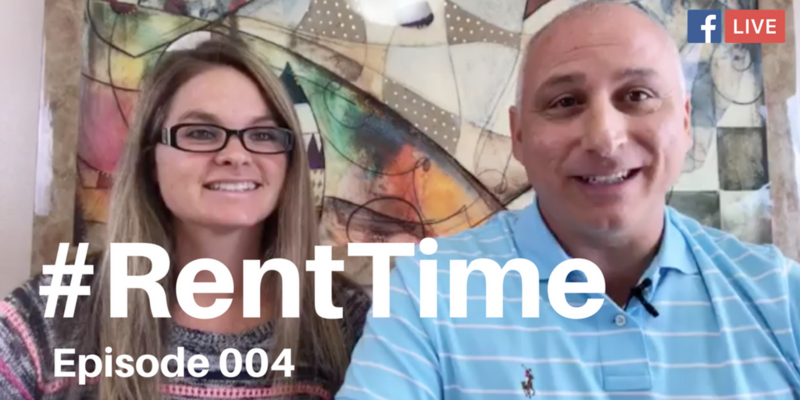 Welcome back to our second Episode of #RentTime! 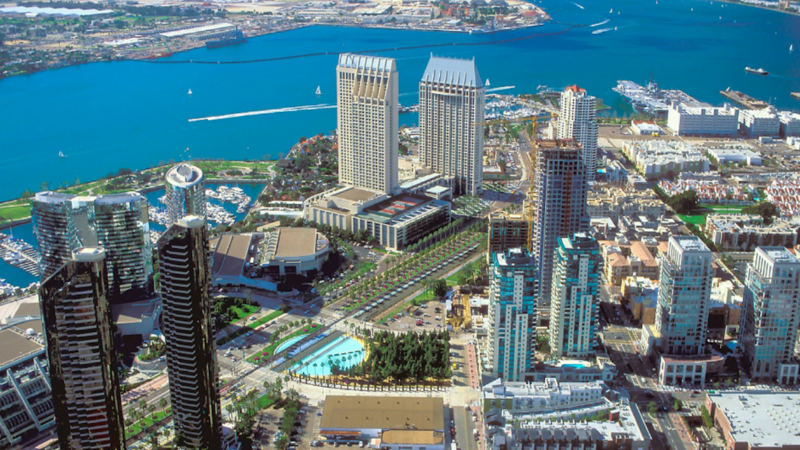 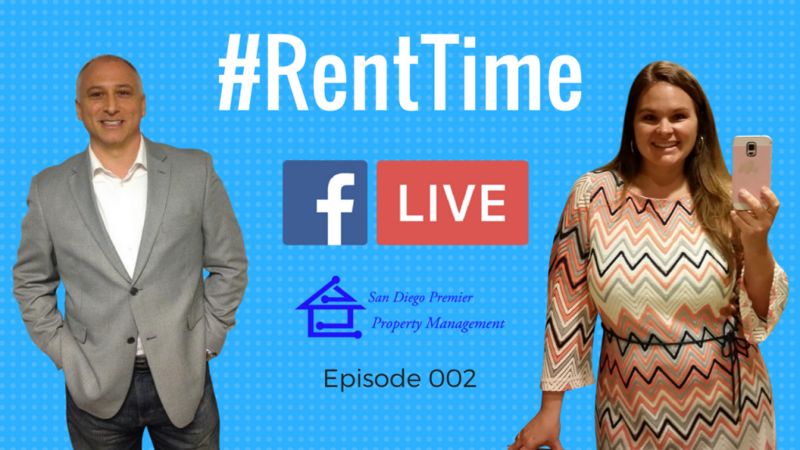 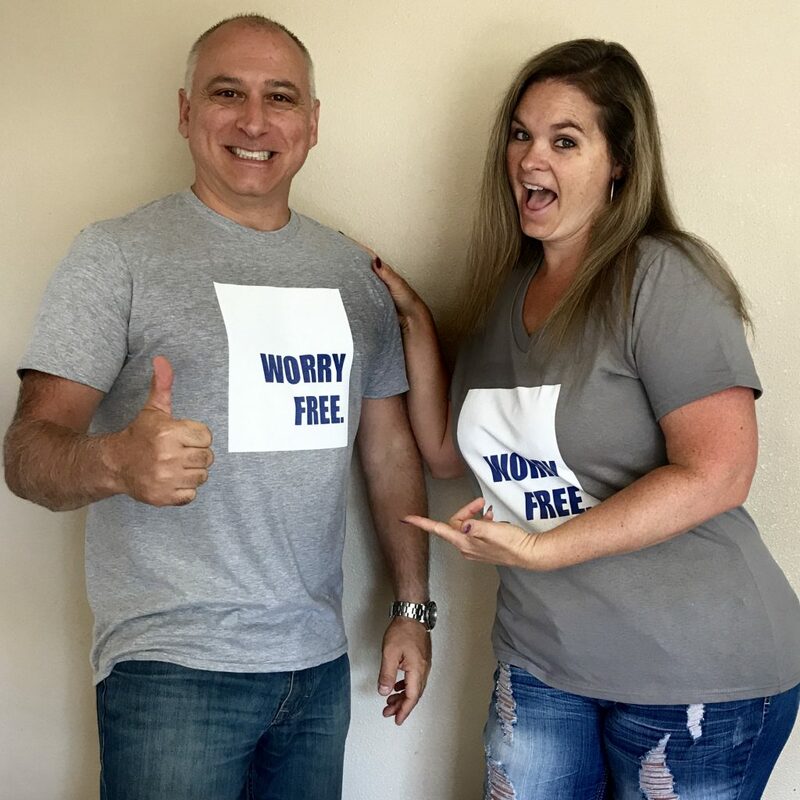 #RentTime is a Facebook Live uncut and raw conversational real estate & property management discussion with Salvatore Friscia & Elizabeth Friscia owners of San Diego Premier Property Management. 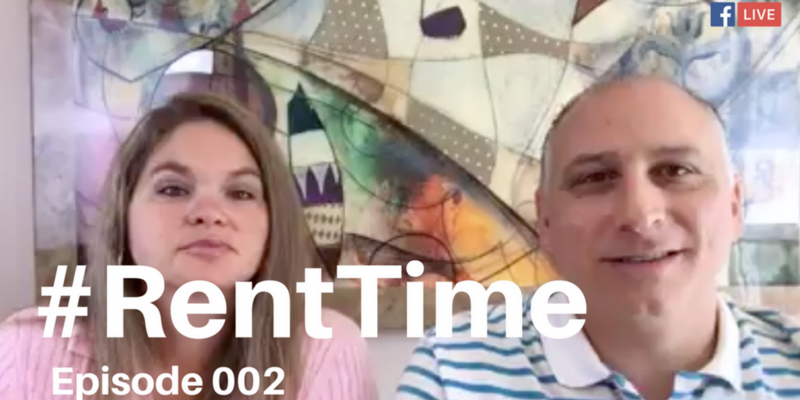 Leave us a comment below or on our Facebook Page, let us know if this was helpful for you and if you have other questions or subjects you’d like to see us cover in our new series of #RentTime. 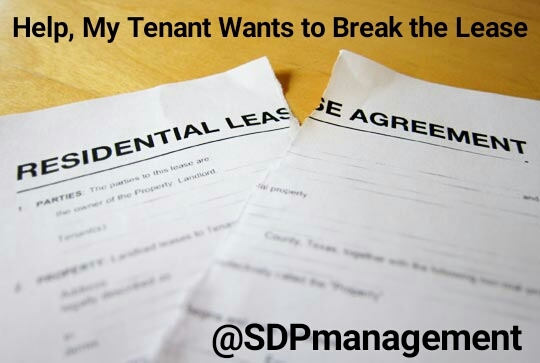 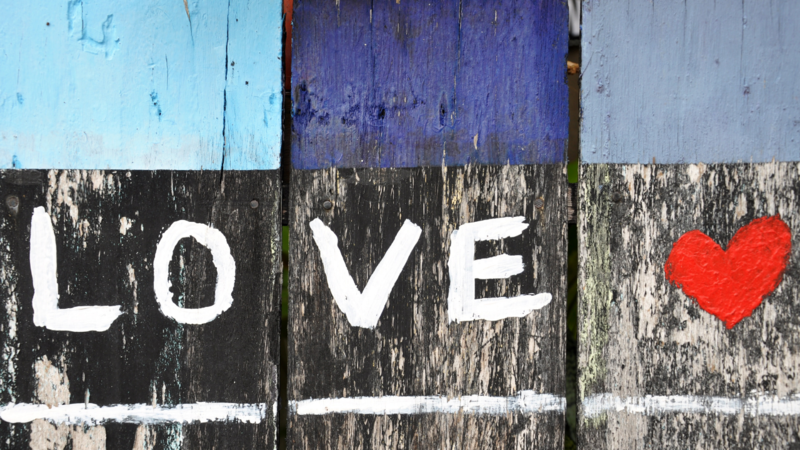 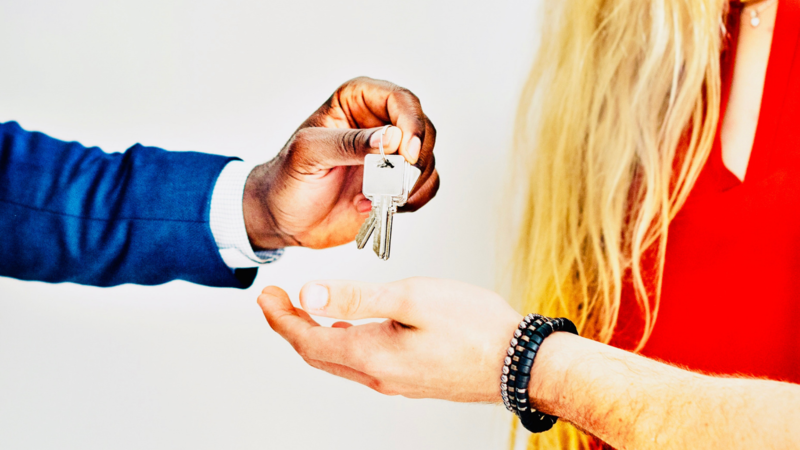 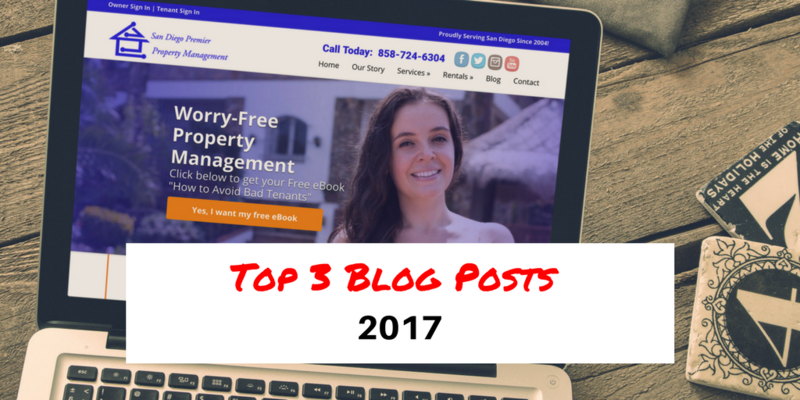 #RentTime 003 – Airbnb and Sublease Nightmares!